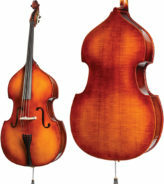 The Jean-Pierre Lupot bass is made with a well flamed maple back and a select spruce top. 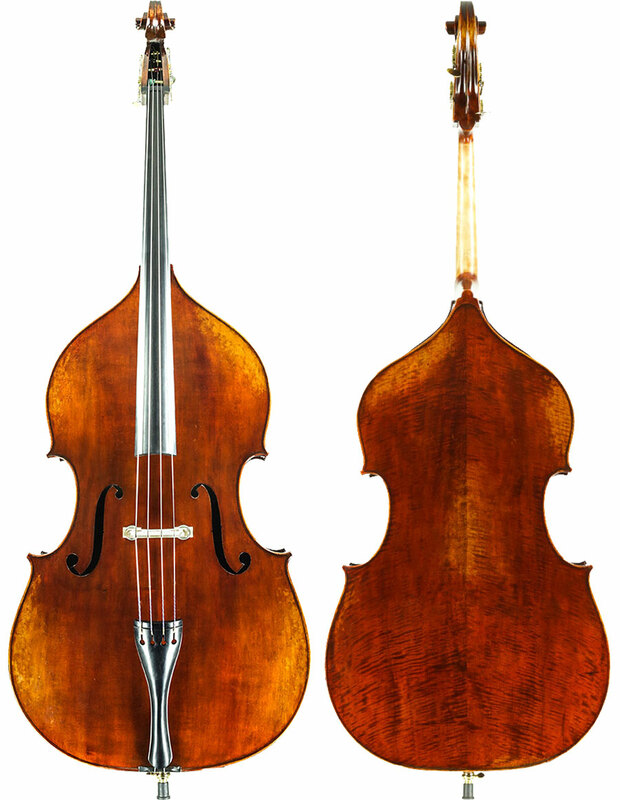 The elegantly antiqued spirit varnish of the Jean-Pierre Lupot bass is of reddish pigment with deep red wine hues. 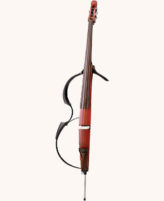 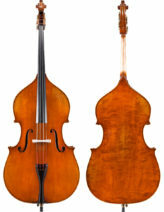 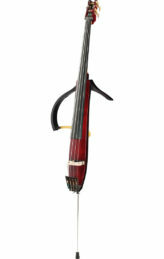 Available in Violin corners, French (Quenoil) style, and Bussetto-style and Gamba patterns in 3/4 size only.